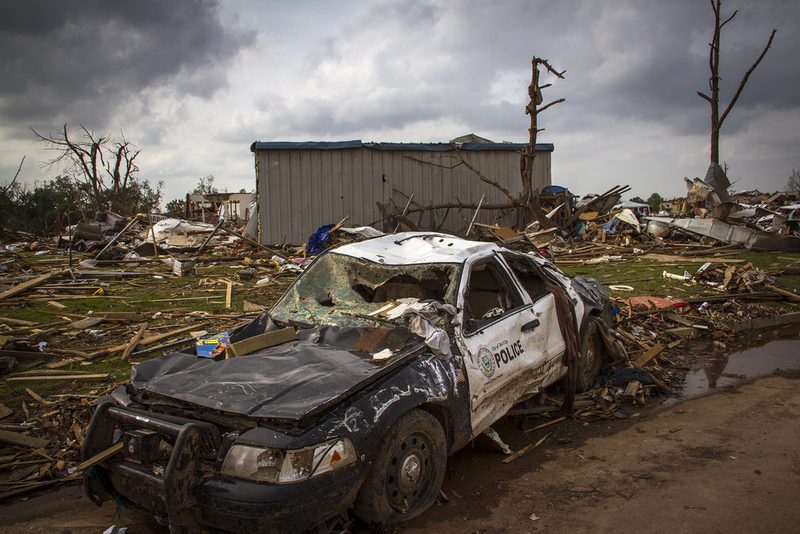 On May 20, 2013, a massive EF5 tornado struck Moore, Oklahoma killing 24 people and injuring 377 others. The tornado stayed on the ground for 37 minutes over its 17 mile path that peaked at a width of 1.3 miles. There were survivors, volunteer workers, and relief agencies trying to start the clean up and help those in need. The people were very nice and open and wanted to tell their stories. The destruction was so intense, I'm not sure that photography can convey how powerful the wrath of nature can be.